I lie on the floor of the landing. I’m not quite sure what I’m doing here. I just feel drained. And then it hits me. This first week of blogging has been like that first week of motherhood. You know the one – when you felt knackered, emotional, and everything was just completely, indisputably surreal. 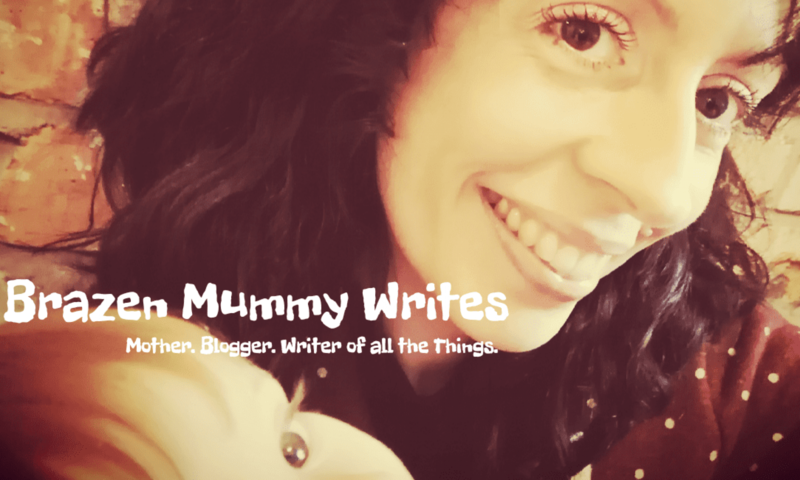 The first week of blogging is done and it’s a bit like you’ve given birth. Ok, so there were none of those good drugs and nobody came to stitch up your lady parts, but it was similarly intense.